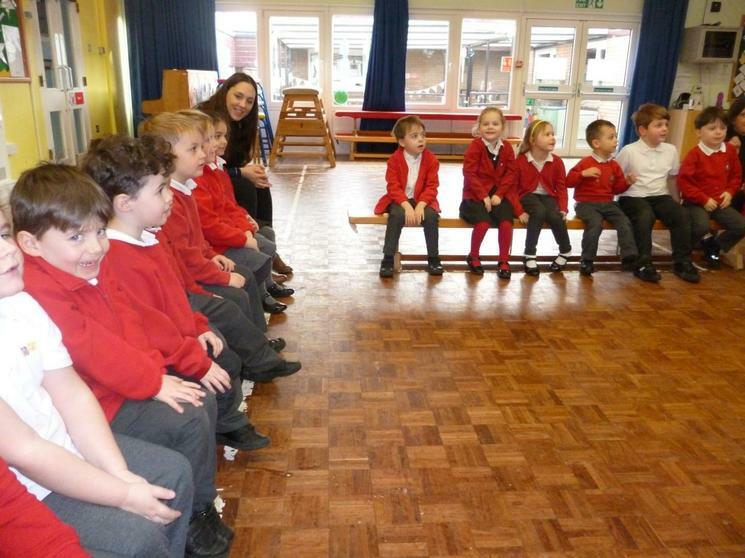 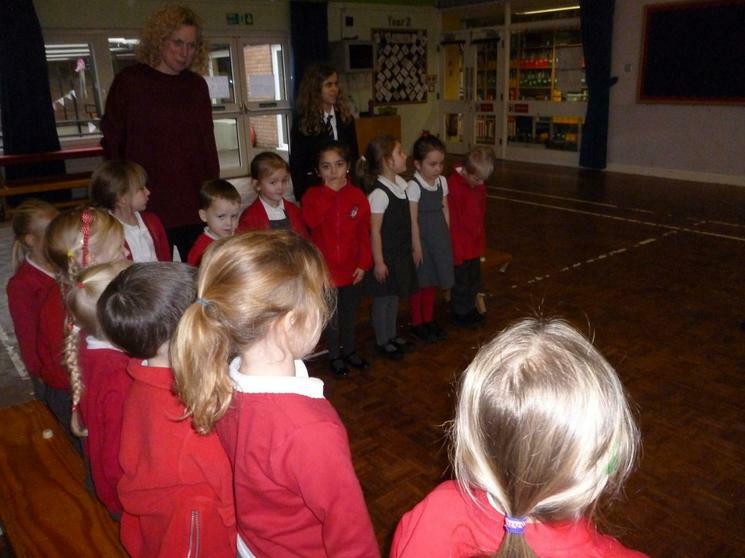 We were so lucky to have some visitors from Cottlesloe School. 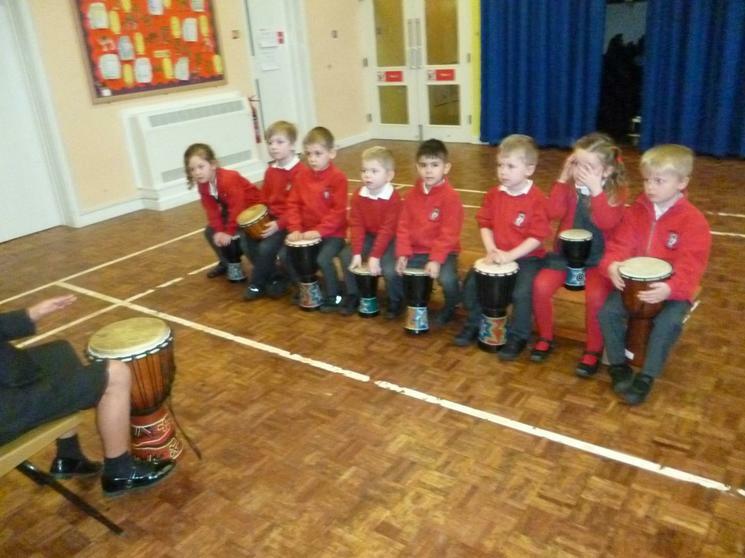 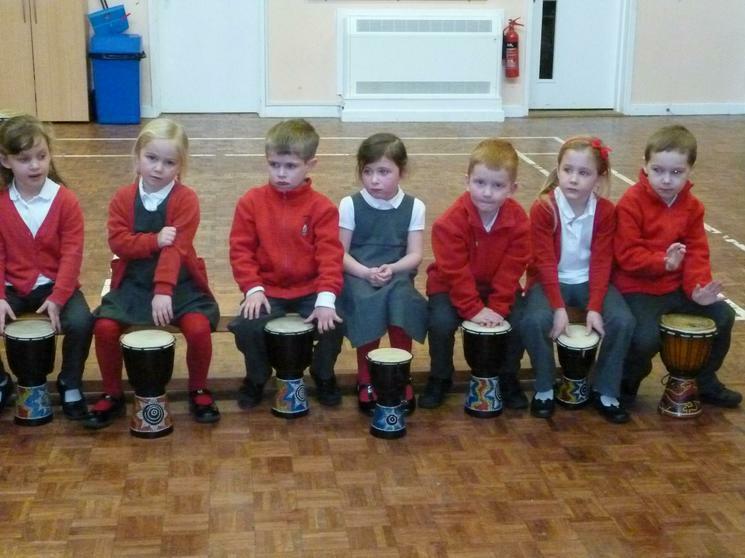 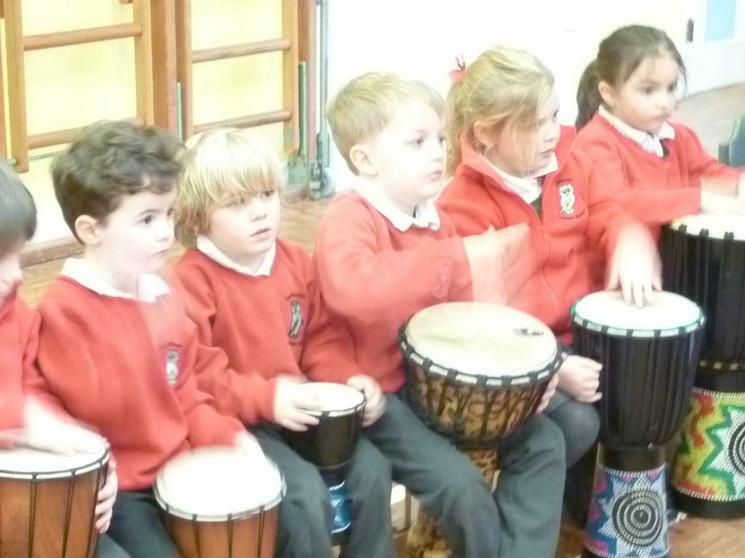 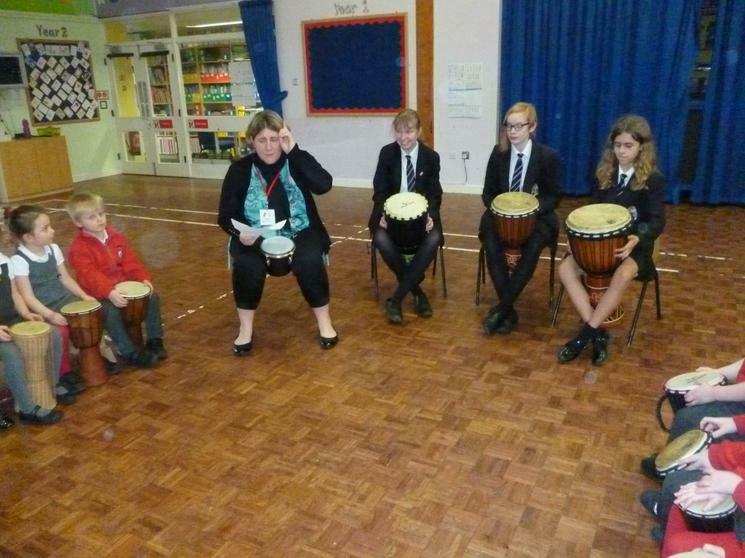 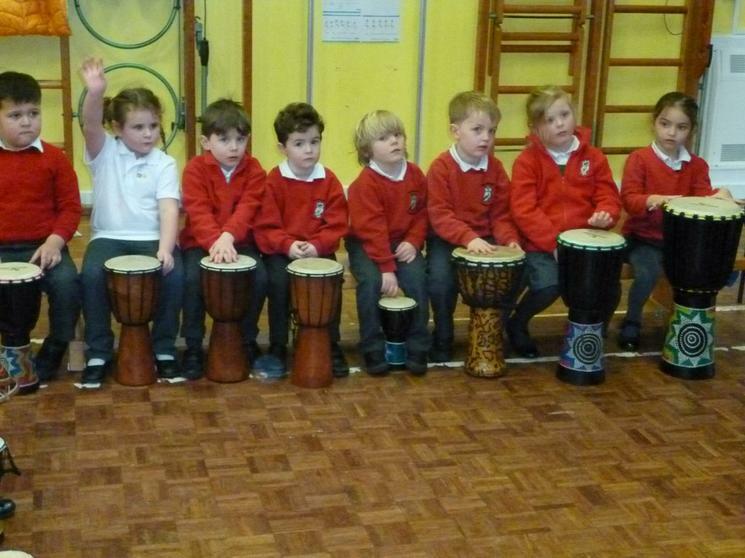 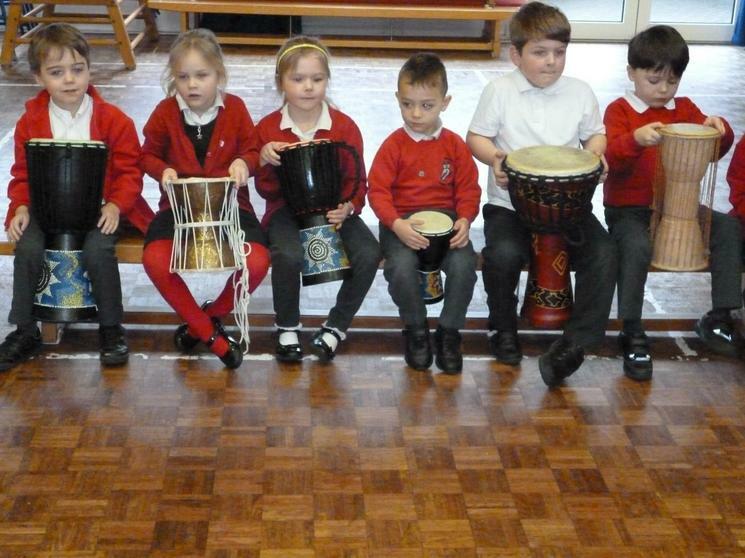 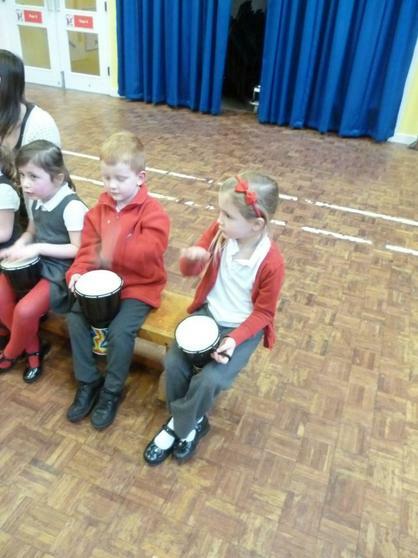 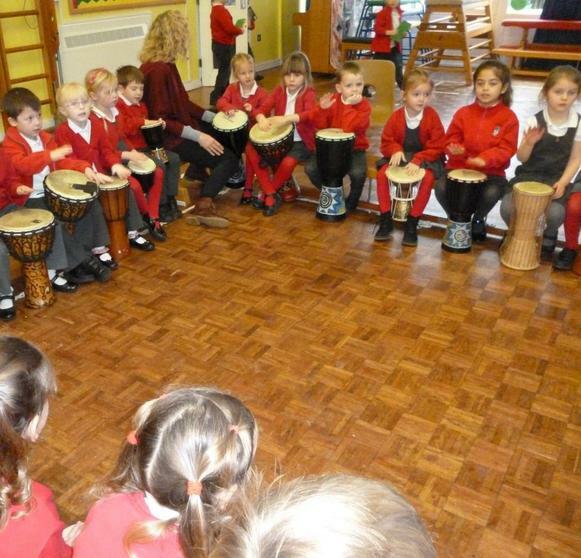 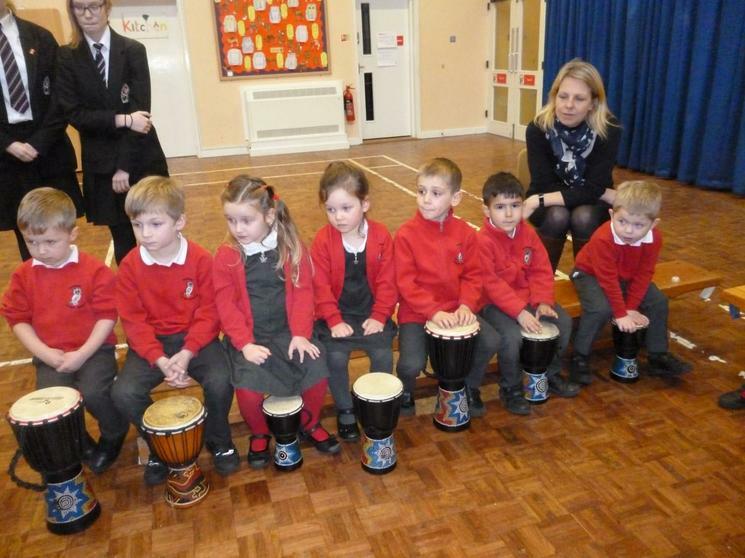 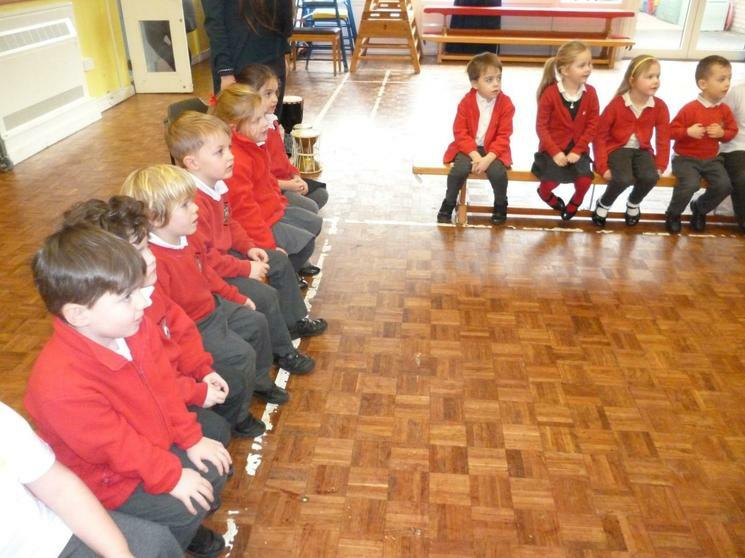 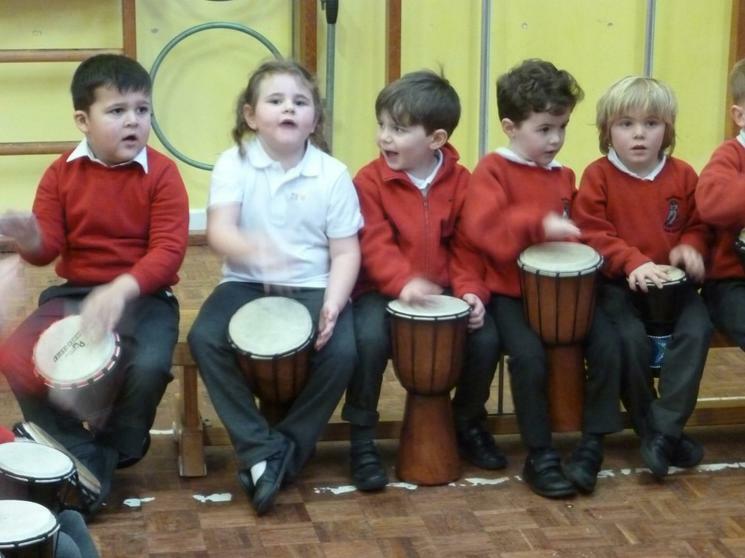 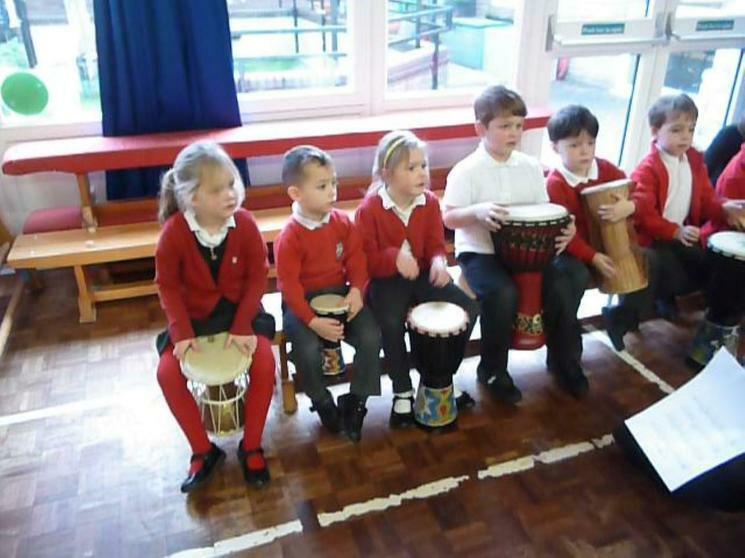 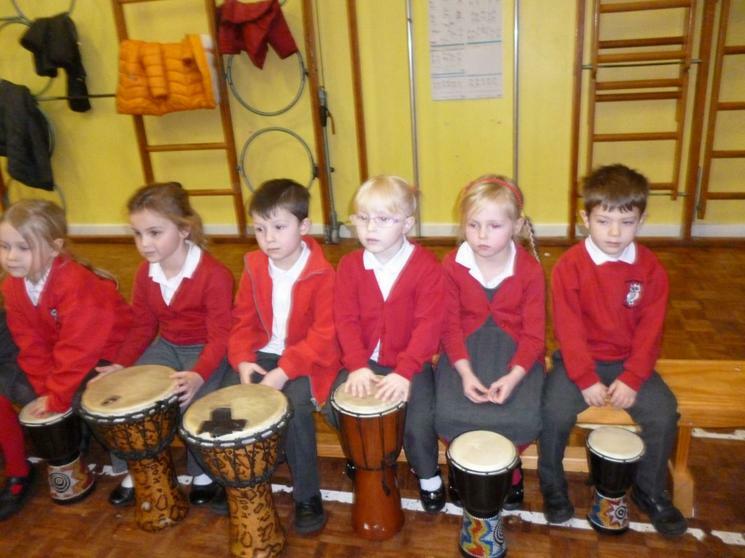 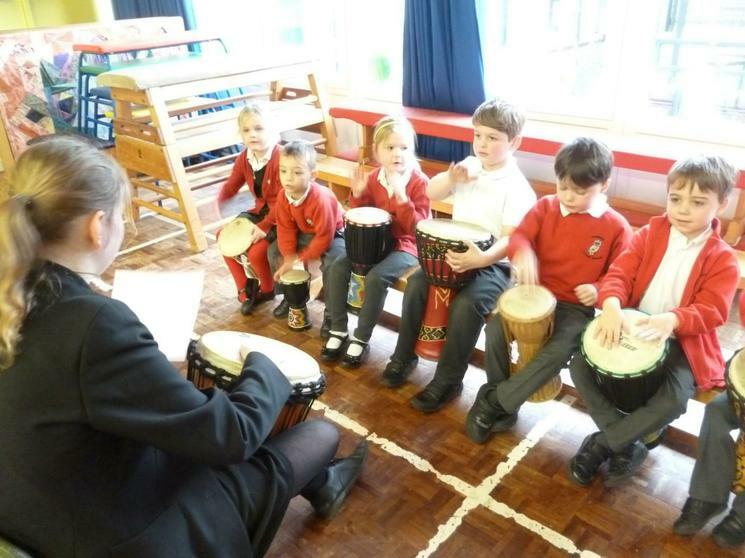 They brought some African drums with them and we all got to have a go. 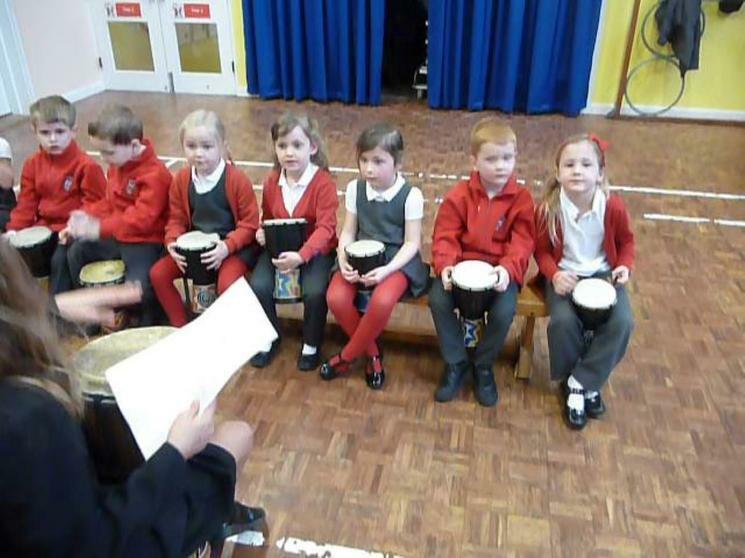 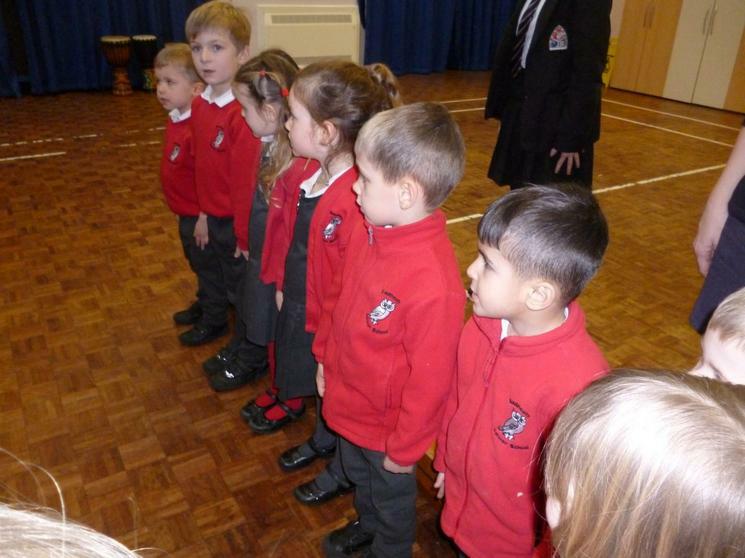 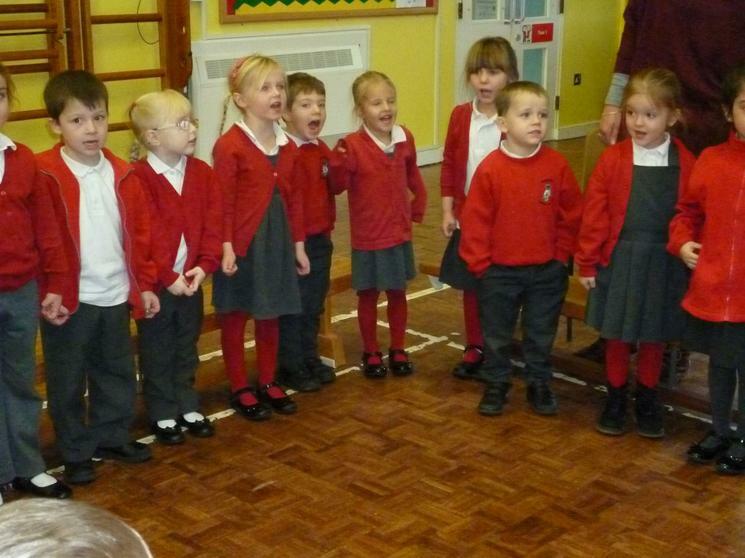 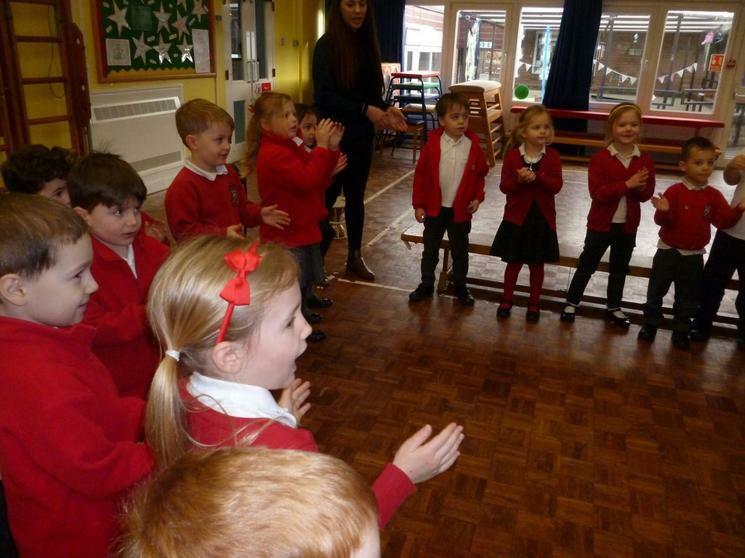 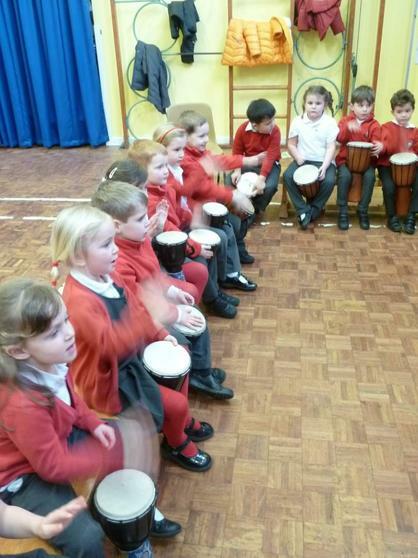 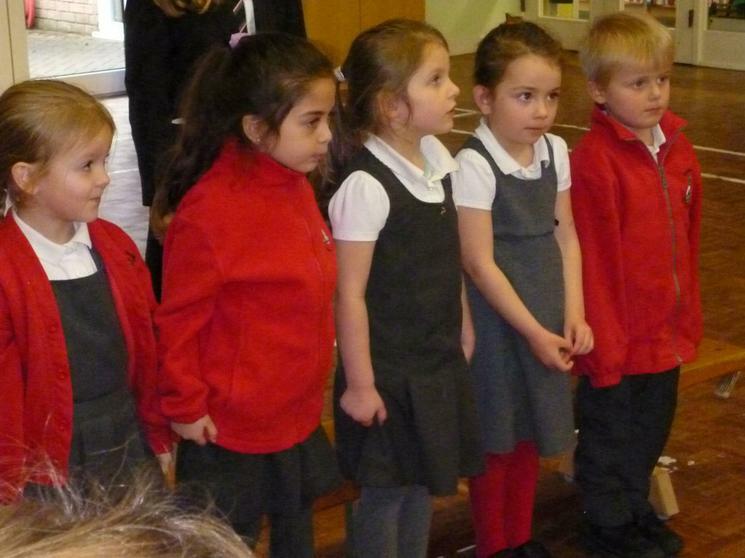 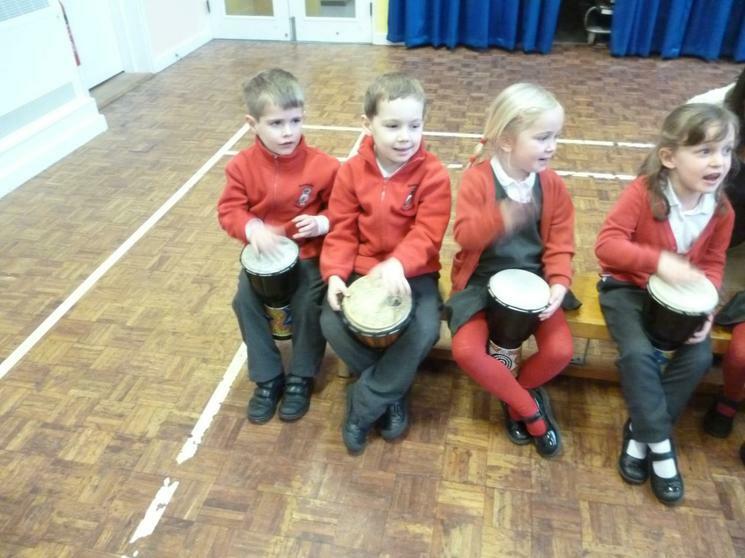 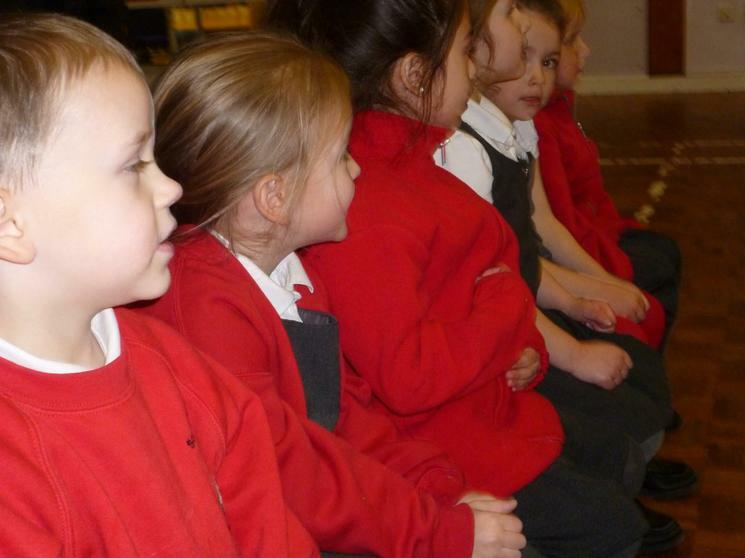 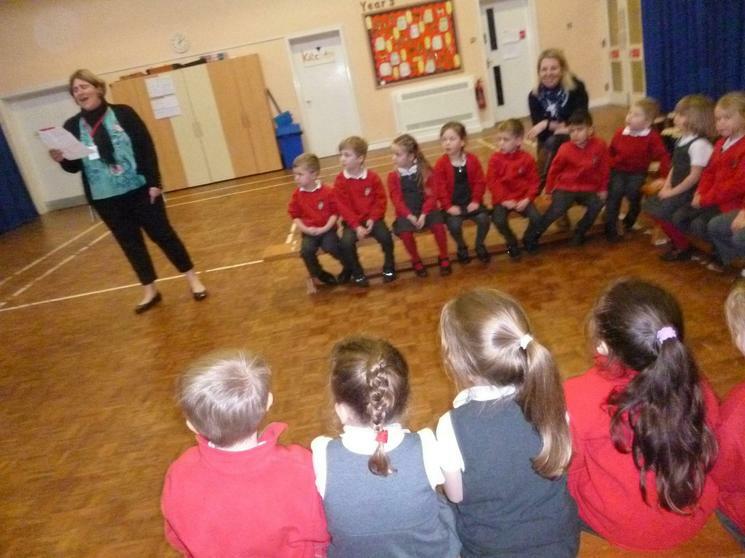 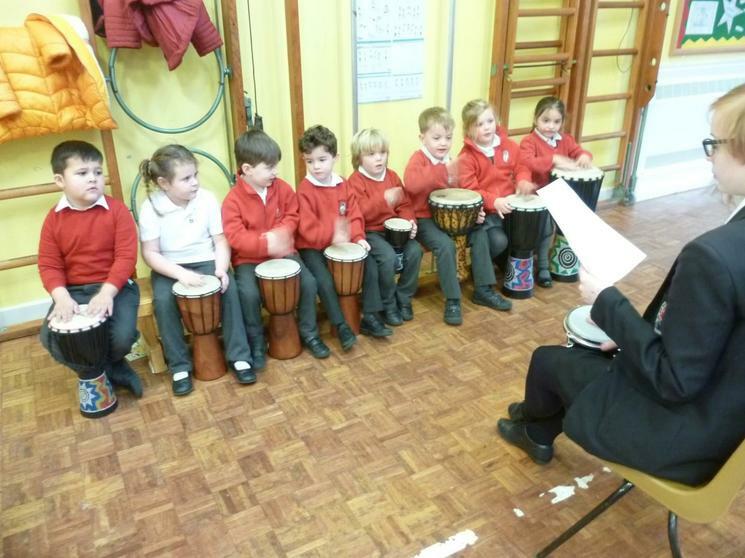 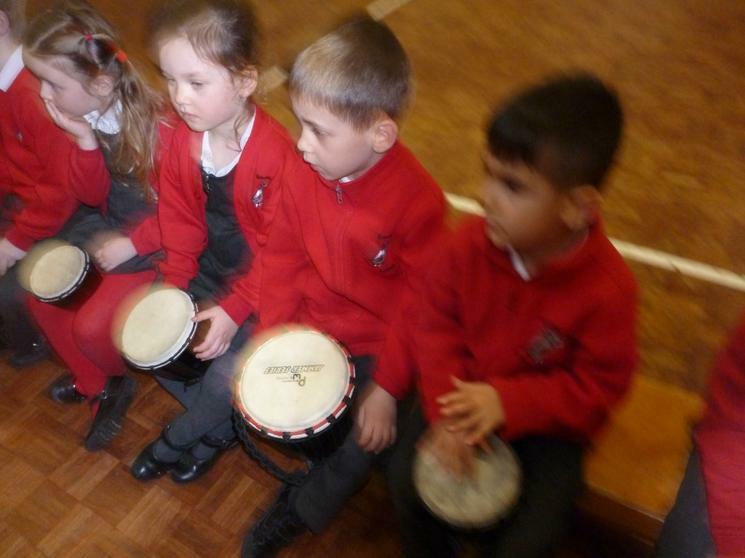 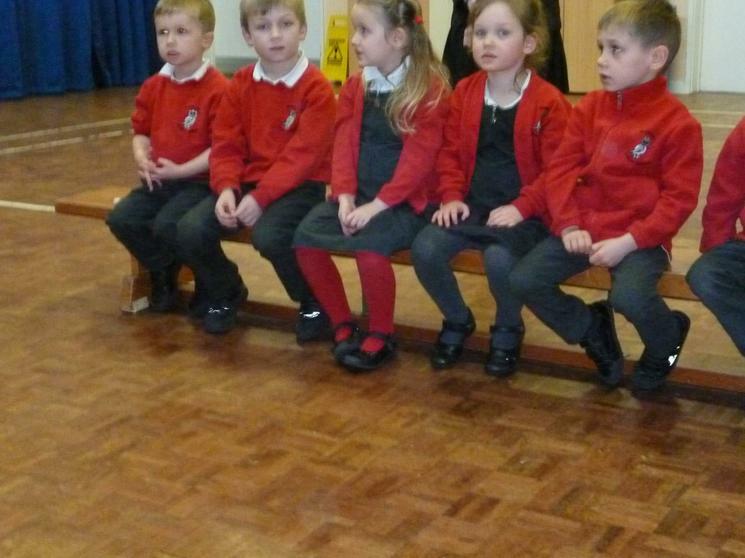 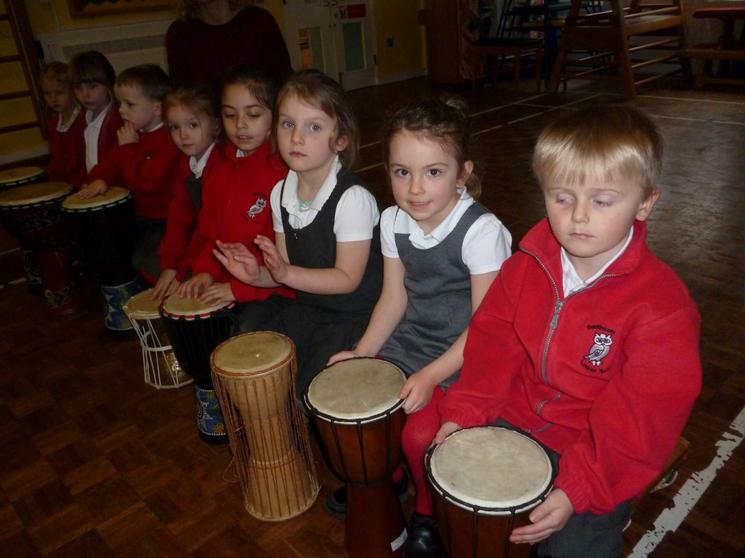 We joined in with some call and response songs and tried our best to copy the rhythms of the workshop leaders. 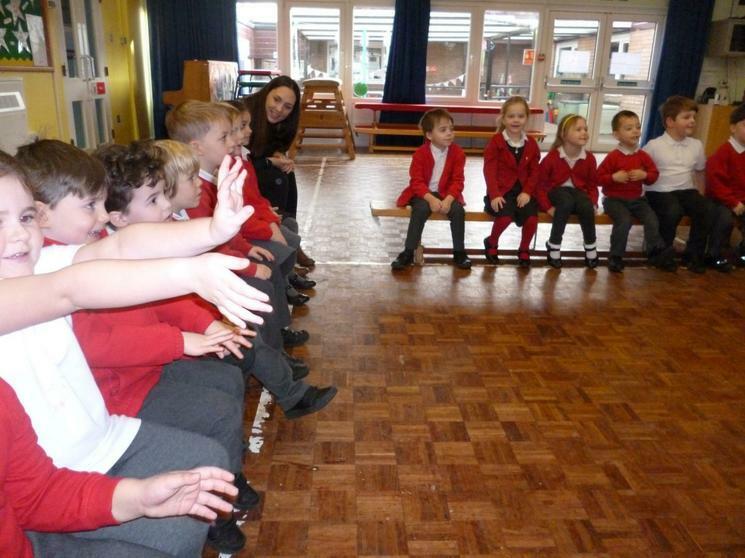 Thank you very much to Mrs Pinto and the students who came with her.